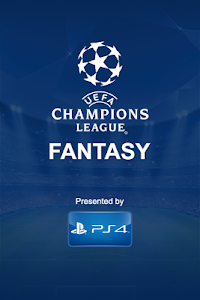 UEFA Champions League Fantasy Football has come to your mobile: create, manage, transfer and get live updates on the move with the game’s official app. 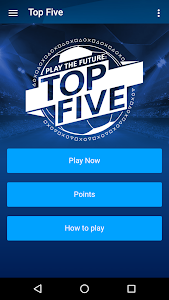 Create a team from scratch, browsing through all the players – from Neuer to Messi – to select the best possible 15-man squad, and also play Top Five, the new game based on fantasy matchday scoring. Already have a team? 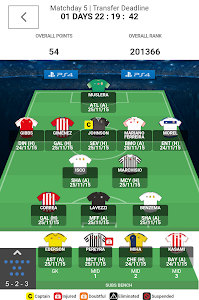 Use the app to make transfers, mid-matchweek substitutions and captain changes, formation tweaks and even change your team name. See how you are getting on against the rest: check where you are in your personal leagues, the overall standings, against the Tipsters and join new leagues as well. Share new leagues and teams. Watch your points roll in as the games happen with live updates on the app. Forgot to change your team at work or at home? No problem – the app has manageable push notifications to remind you to make your changes before the deadline. Top Five – new for the knockout stage! Top Five is the ultimate UEFA Champions League mini-game, brought to you by PlayStation™. Select the five players who you think will score the most UEFA Champions League Fantasy Football points. If you get the top score, you could win some fantastic prizes! 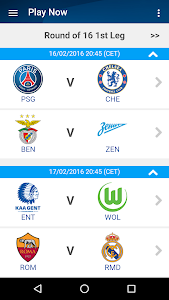 Similar to "UEFA Champions League Fantasy"